The era of jotting down a name, address and phone number on a piece of paper and handing it to a potential client is a very distant memory. Nowadays, whether you’re a freelance artist, a small family business, a successful CEO at a well-known firm or a struggling musician, your business card is extremely important. It’s not a myth that first impressions go a long way and for tradesmen they can lead to a successful cooperation or a failed venture, therefore you should take special care of how you come across at first meetings and one way to be memorable and professional is through your business card. Determining who will receive your business card, what information it should contain and what fonts you want to use are usually the first steps in designing a good looking business card. But is this enough? Will a pretty colour scheme and sleek font make a customer want to pick up the phone and call you or send an email enquiring about your business? Probably not. In order to really impress a potential customer or any other person you come across, you should come up with something original, something the customers will want to pass along to everybody they know. A distinct business card doesn’t limit itself to a simple plastic rectangle with a phone number and a name. What would make a long lasting impression on someone and stop them from throwing your business card away? Disguising or incorporating your business card in a practical tool, in a product sample or in a clever toy will most likely do the job. You can leave this task to the designers or come up with original ideas yourself. Just make sure it conveys the message you want to put out there and that it represents what you or your firm does. 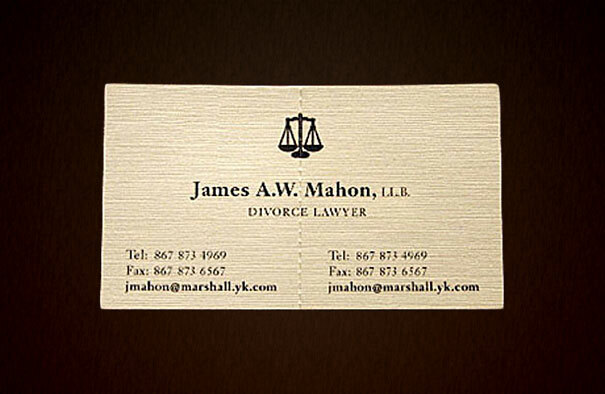 To drive our point home here are a few business cards that certainly stood out in the crowd. What do they all have in common? They’re clever, all of them make you smile and probably most of them made customers want to call for more information. This business card surely drives its message home in a smart way. The firm behind this ingenious design outdid themselves and made sure they drew in the customers with an interactive shape. You can bet this card will be shown around and most people will remember it and even enrol for yoga classes. Which was the intention in the first place. This idea is simple, straightforward and will most likely appeal to people who are going through a divorce. The designers who created this smart business card didn’t miss a thing and they made sure all the contact information is present on both sides. This one will definitely be appreciated and remembered by all designers out there. 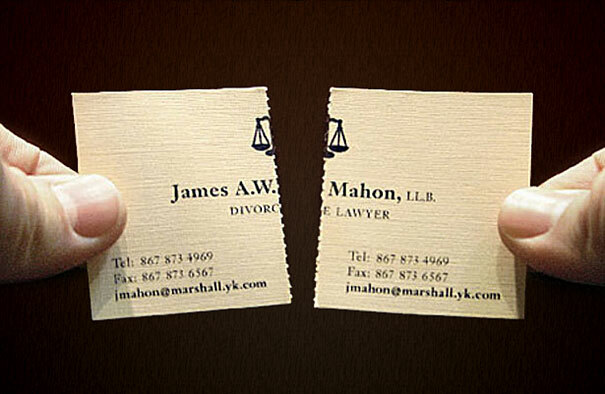 It takes business cards to a whole new level. 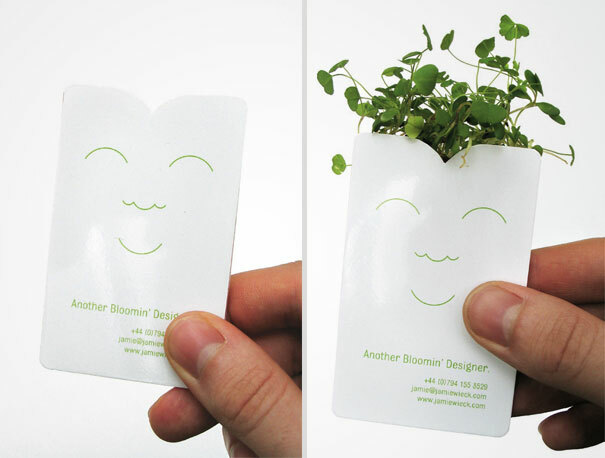 You can’t get more creative than making your business card grow tiny plants, that will certainly not go unnoticed. 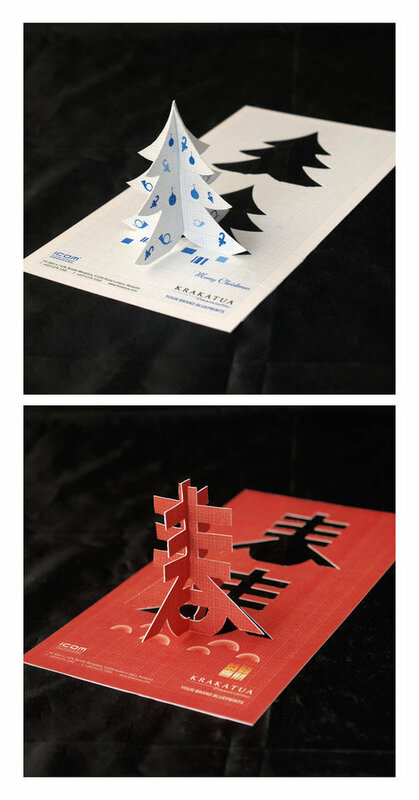 Here’ another extremely creative card specially designed for bicyclists. 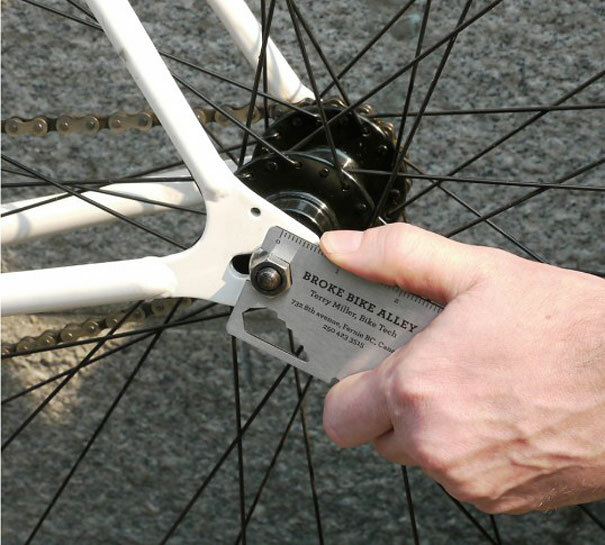 It was created to help you help your bike. The sweet bonus is it doubles as a beer opener, so it won’t fail to impress men and make them keep it in their pocket. 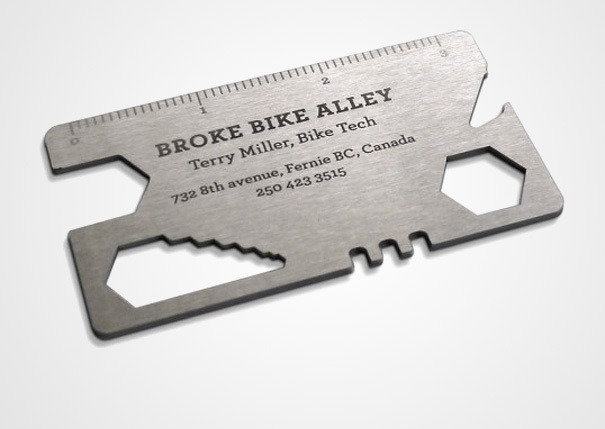 These 2 business cards are also ingenious and will definitely catch anyone’s eye. The designer made sure potential customers won’t dispose of the business cards that fast, but use it as a decoration instead. All in all, if you want to make a strong first impression and make sure your business card does not get lost between many others, try an original design that will surely make you stand out and bring you new customers.